I was confident on the outside but dying on the inside, paralysed with fear to speak up at a meeting, or speak in public. I even felt a bit ill at the thought of being put on the spot to speak in a meeting, I wanted to hide completely. It’s now after 31 years on the stage as a singer, speaker, and educator as well as working all that time on a deeply personal journey to find my voice that I share these proven tools and magnificent workshop with you. I remember the beginning and if you’re there I know whats going on for you. 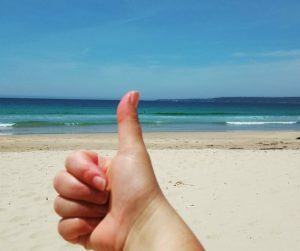 Holding back cost me a lack of self-confidence to go for a promotion, create videos to market my business, over-working to prove myself and abilities – burnout. I gave away my power by not being able to speak up and found myself shrinking from the spotlight in order to protect myself…aaaah the familiar “do whatever it takes to not be seen but I really want to be seen” conundrum I know it well. For many people, success comes from their confidence and their ability to communicate succinctly, powerfully and authentically. It also comes from being able to share who you really are and be 100% present with your listening and communication. Even if you don’t currently speak in public, this course is about building your confidence from the inside out. If you experience any of these and you are a career driven woman seeking to improve your presentation and communication skills in a safe and creative environment then the Speak With Confidence Weekend Workshop is for you. This is your opportunity to develop the energy, esteem, and self-expression that you need to grow your physical presence and to advance your professional career with confidence. 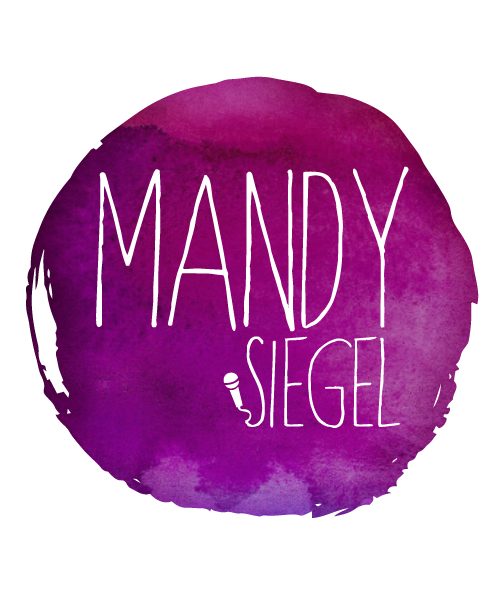 An interactive workshop with Mandy Siegel will help you get your voice heard and your presence known. Would you like to have a chat with me, to see if this is REALLY for you? 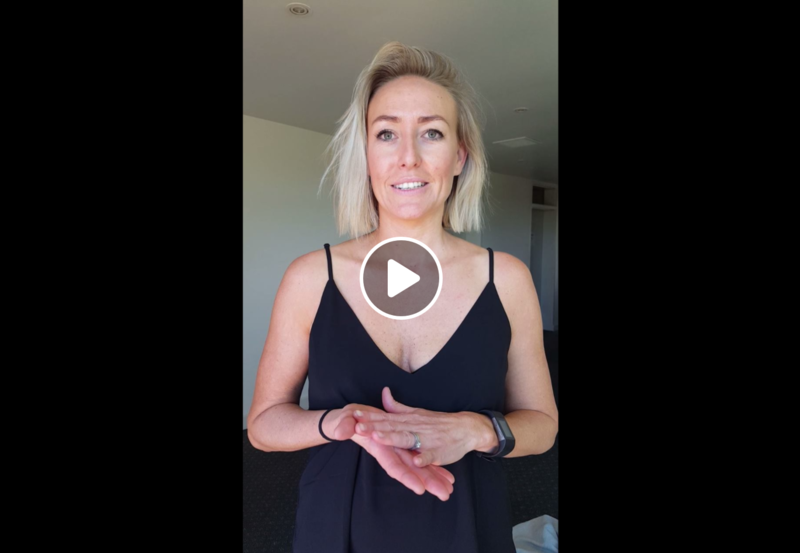 Grab your complimentary 30 minute coaching session where we will help you figure out if Speak with Confidence Workshop is the right fit for you. • Vocal Control –Breathing, diction, vocal modulation, and projection- helping to make what you say more impactful, thoughtful, inspiring and interesting so that others understand you and your message is heard. • Body Control – How to use your body for the most effective communication, how to move, body language, gesture and use your space optimally. It’s important to avoid body tensions and bad posture that can cripple your message. • Mindset Control – How to manage your emotions, thoughts and attitude so that you perform well and feel confident when speaking. (This includes some meditation and breathing techniques and working with releasing negative beliefs that stop you from moving forward and communicating with joy and ease). You can become a confident speaker now! you could make a time for a complimentary 30 minute discovery session to help you find out how to have an authentic confident voice. …is a performer and presenter with extensive experience in Human Resources, Life Coaching and NLP. She also has 30 years of experience on the stage, as a speaker and her personal growth journey. Mandy is fully equipped to give you the tools to take your communication and presentations to the level of confidence you desire.